RICHMOND – Today, the Virginia Tourism Corporation (VTC) released What’s New to LOVE in Virginia, the agency’s curated guide to what is new and newsworthy for the travel industry in 2019. The guide is produced annually and offers a regional and by-interest look at what’s to come in 2019. 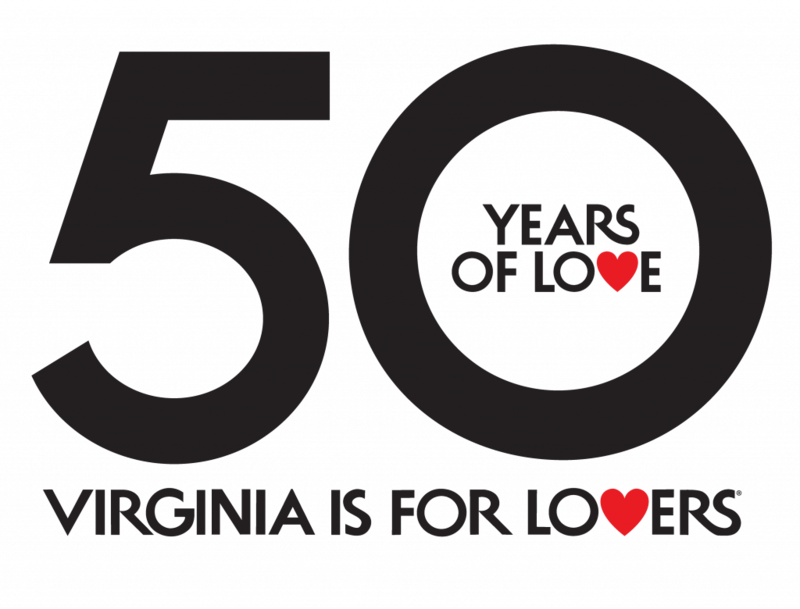 Throughout 2019, VTC will also celebrate the 50th anniversary of its iconic “Virginia is for Lovers” slogan. Created in 1969 by Richmond-based advertising agency Martin & Woltz, the slogan is one of the most recognizable tourism slogans of all time. VTC will celebrate the anniversary with a brand new “50 Years of Love” campaign, with activations at wineries, breweries, festivals, hotels, restaurants and small businesses across the Commonwealth. Focus Features’ upcoming biopic “Harriet”, starring Cynthia Erivo, Leslie Odom, Jr., and Janelle Monáe, was filmed in Virginia. Seven Bends State Park is slated to open spring 2019 with primitive trails, river access, tent camping and a picnic shelter. The park will encompass over 1000 acres and adjoin to the George Washington National Forest and offer more than four miles of river frontage. Virginia Tourism Corporation (VTC) is the state agency charged with marketing the Commonwealth of Virginia as a premier destination for travel and film production. In 2017, visitors to Virginia spent $25 billion, supporting 232,000 jobs and contributing $1.73 billion in state and local taxes. To learn more, please visit www.virginia.org.